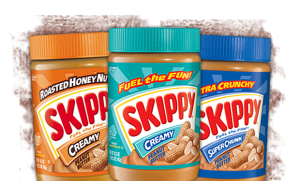 Walgreens: Skippy Peanut Butter as low as $1.72! You are here: Home / ALMOST Everything (Featured) / Walgreens: Skippy Peanut Butter as low as $1.72! NET PRICE: $3.45, that’s $1.72 each!